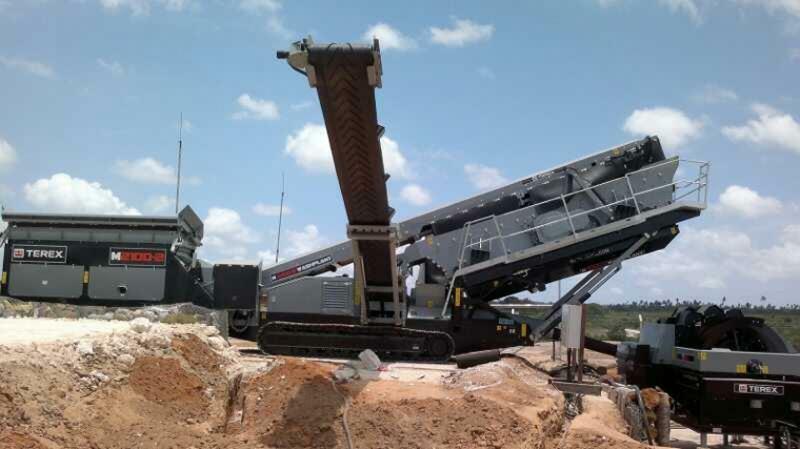 The Terex® M 2100 Washplant is designed for medium to large scale operations that require large volumes of high specification products. 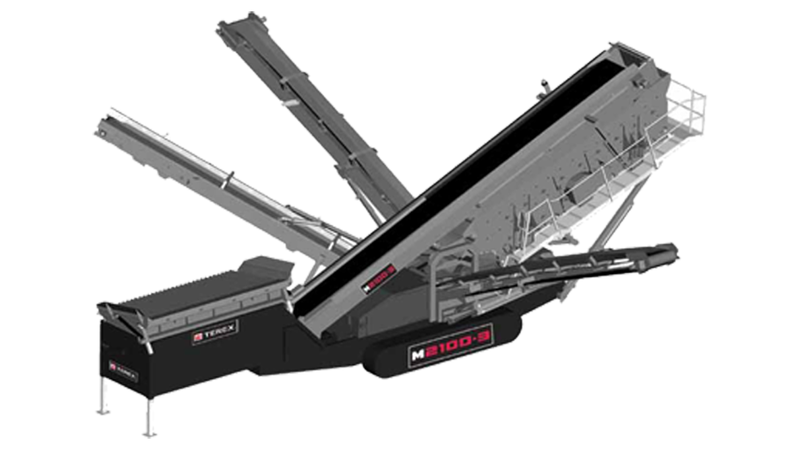 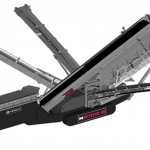 With on board side conveyors, the M 2100 Washplant can produce up to 5 end products in applications including coal, iron ore, crushed stone, recycled materials, sand and gravel. 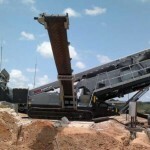 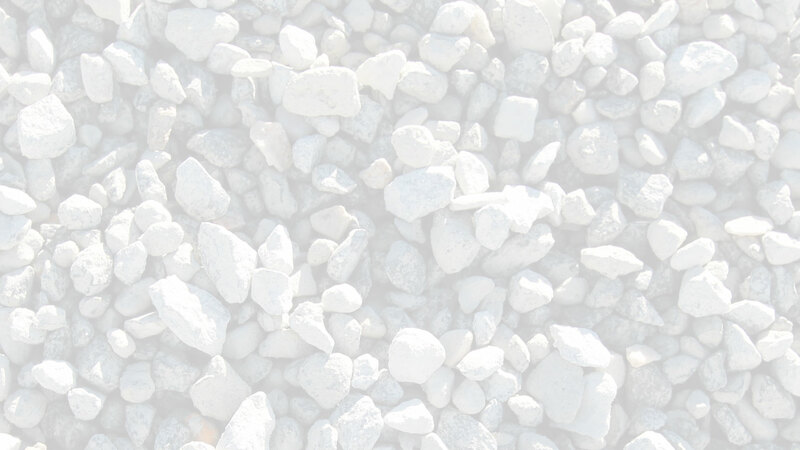 Additional features include class leading stockpile discharge heights and hydraulic screen angle adjustment.